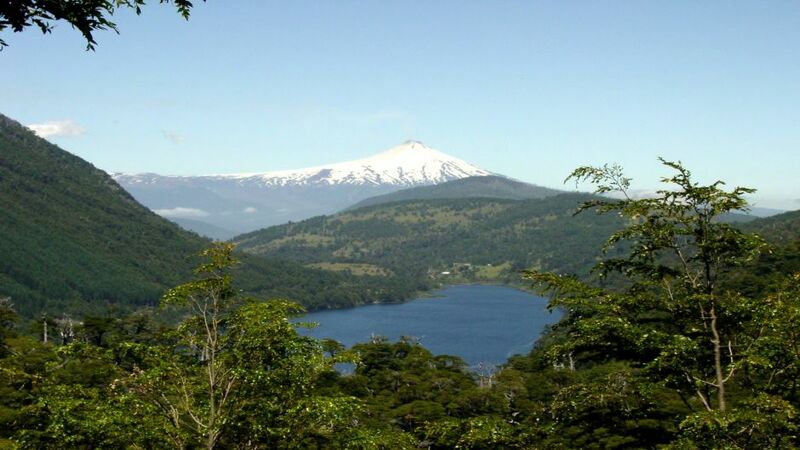 This park consists of 12,500 hectares of beautiful native vegetation, such as Araucaria, Huallas, lingual and tepa in addition to accommodate animal species characteristic of the region. Hawks, foxes and Pudu. 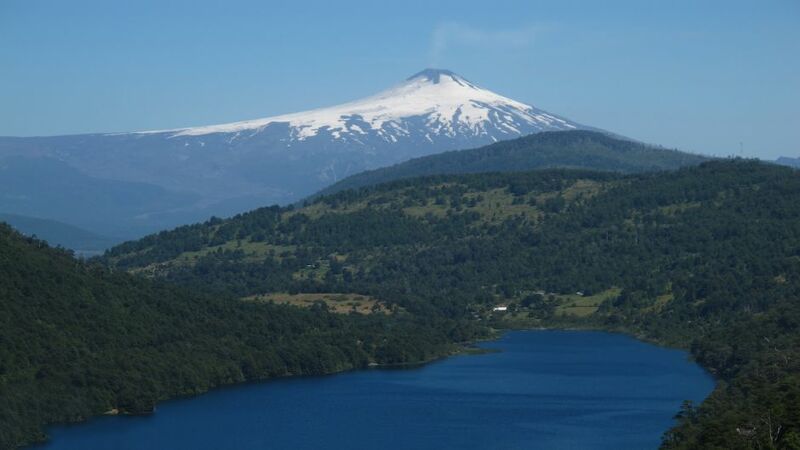 A 38 km from Pucón is what I am on the first National Park in Chile. Huerquehue National Park. 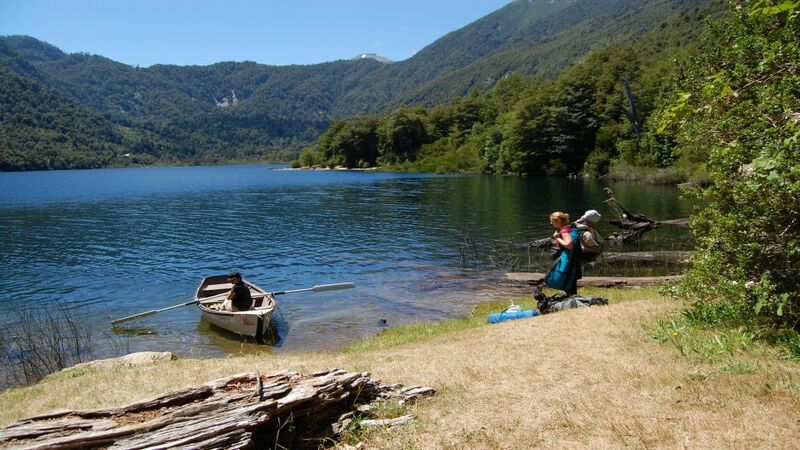 Join us on this fun trekking, a day where you can meet Lago Chico, Lago Toro and Lago Verde, three of the 19 lakes located in this park. 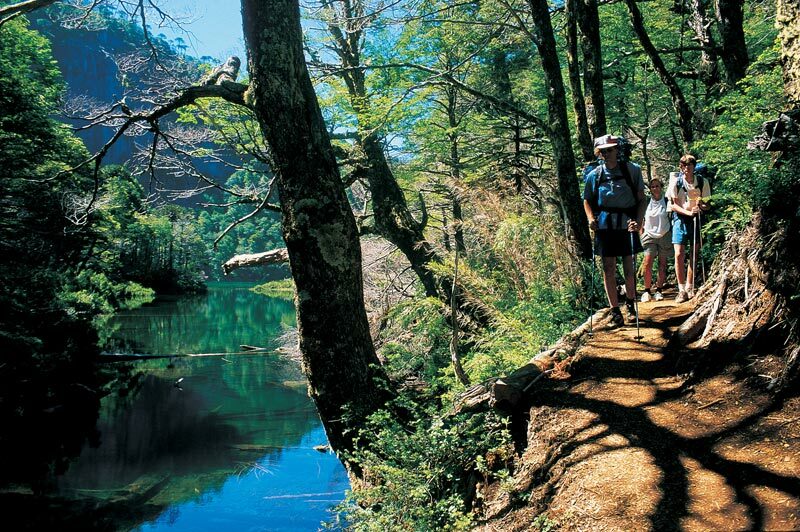 Also really part of its extensive native forest, composed of ancient Araucarias, Lenga, Coigues and Mani. 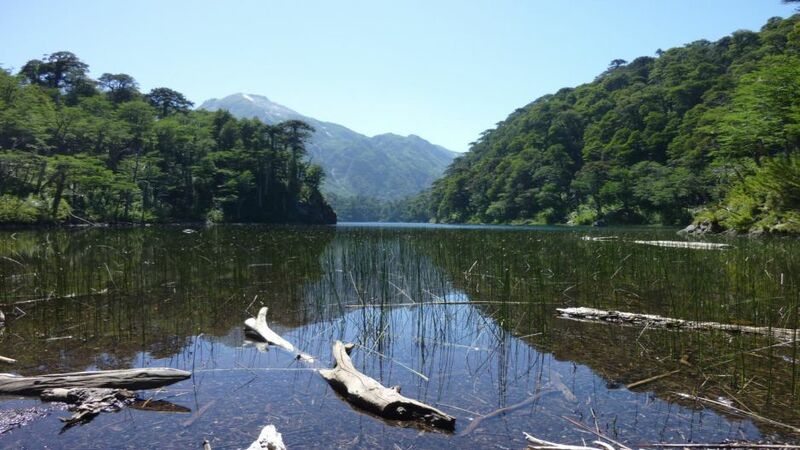 Suffering the changes of the seasons, Huerquehue offers a different view in each. In summer, the green of the fauna provides a nice view and beautiful in autumn, the beautiful view of the red beech-tree native to the park is unique to this tree. In winter, marvel at the snow park and the amazing and unique sight of frozen lakes and then finish the year with spring, where the park springs to life again, delivering a mix of beautiful colors and pleasant scents. In a captivating and impressive environment of living nature, is what characterizes this National Park, which offers its 20 ponds fed by springs, rivers and streams that flow down from the high peaks, its lush native vegetation, with its panoramic views have moved the minds of travelers who enjoy the privilege of walking in the forest. 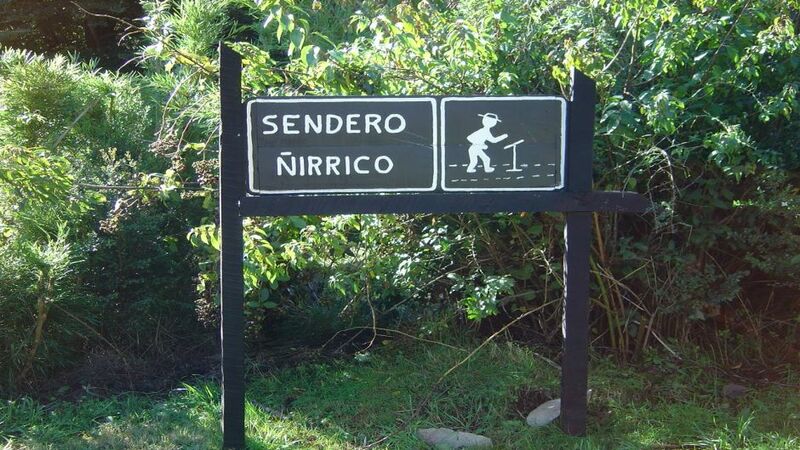 We start this entertaining tour, heading Huerquehue National Park. Our transport will leave at Lake Tinquilco, specifically in the booth CONAF. This park has camping area, picnic sites and two hiking trails and walks. We begin the trek through the trails of this beautiful park, a reference to inform you that some components of the fauna are the Condor culpeo, bufo toad variegatus Darwin frog and the chucao. 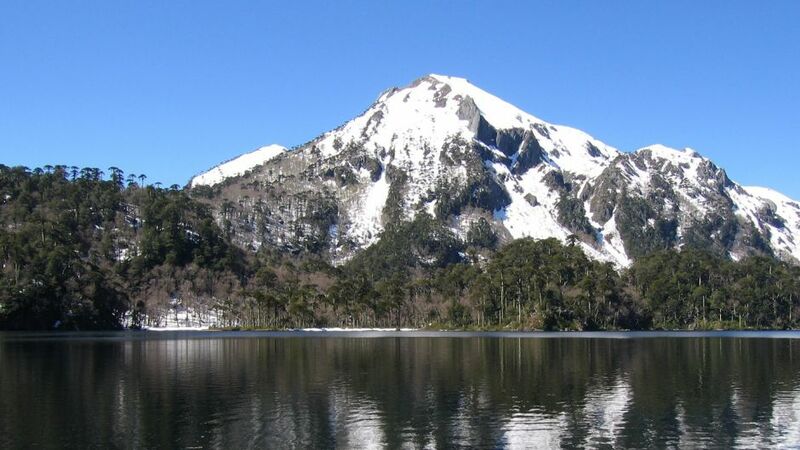 Enjoy the view of beautiful lakes, called Green Boy and Toro and walk through the Snowy River Cañadón and Hills Quinchol and Araucanian. 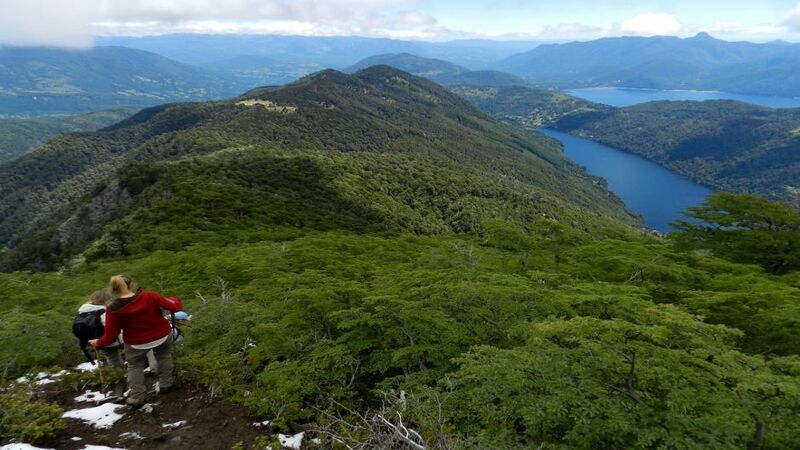 Descend leaving this beautiful place and arrive at the booth CONAF, our starting point to start back to Pucón.